This was my first pantomime! 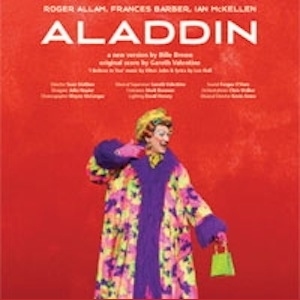 This production was at the Old Vic Theatre and starred Sir Ian McKellen as Widow Twanky. What an experience that was to watch him every night. I played the role of the Genie. Lots of fun and I loved all of the flying that I had to do.